Park Place on Hayne presents six new construction townhomes right in the heart of downtown Woodruff. 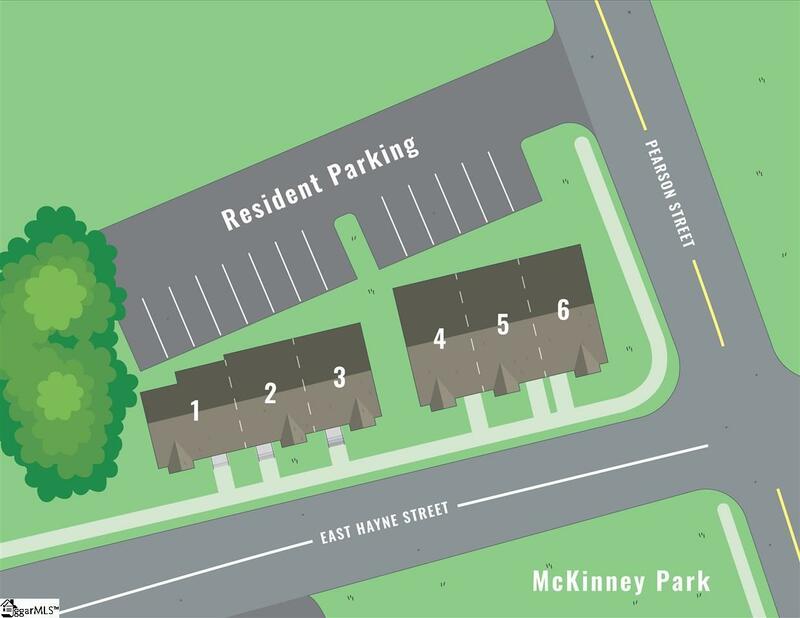 The townhomes will offer maintenance free living within a stone's throw from McKinney Park, Main Street, retail and restaurants in Woodruff! All homes will feature open floor plans with 3 bedrooms, 2 and bathrooms and an array of modern luxuries. 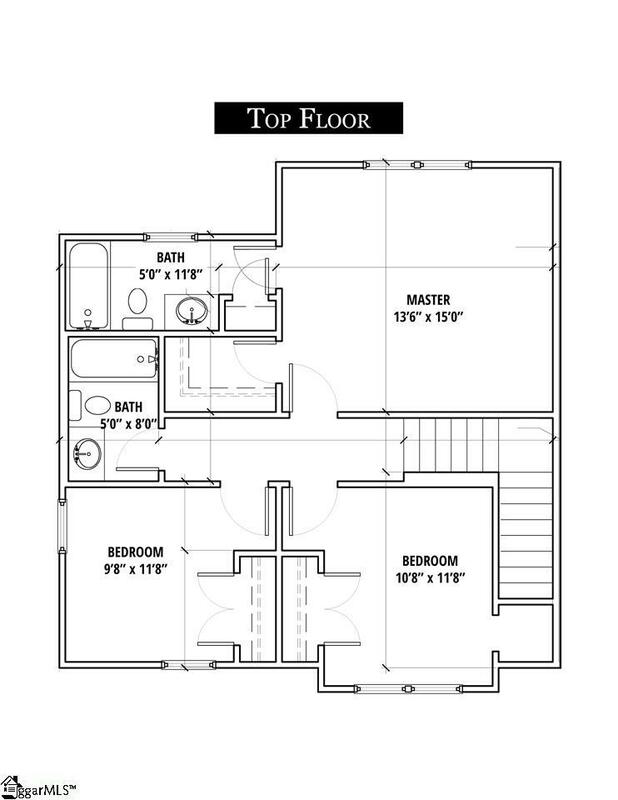 An optional 2 bedroom, 2 and bathroom, dual master floor plan may be available upon request. The townhomes will feature hardwood floors, granite countertops in the kitchen, and black appliances with an option to upgrade to stainless steel. 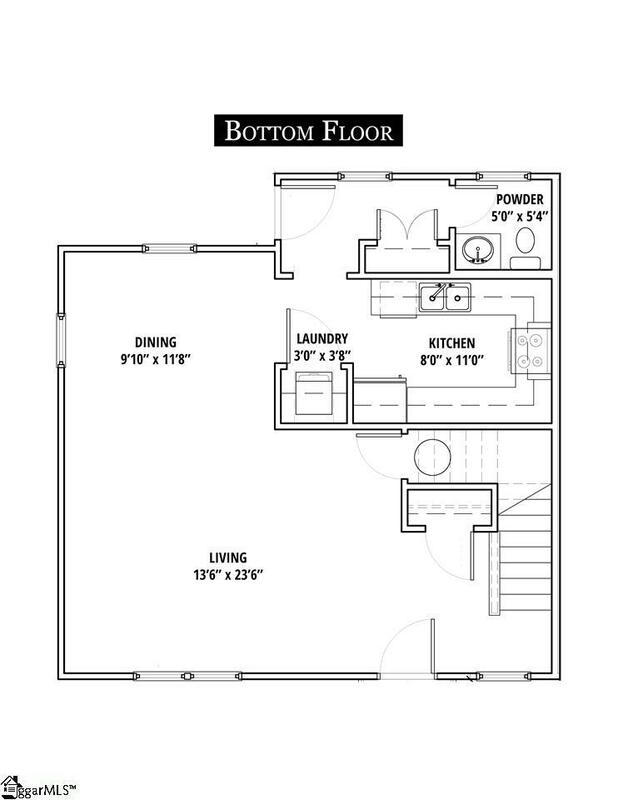 Some units will also include a patio, perfect for outdoor entertaining!